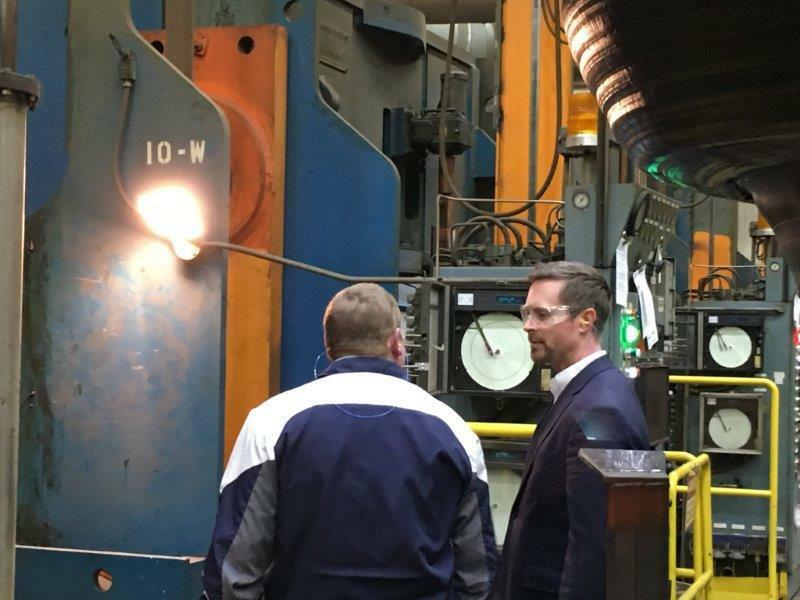 Rep. Rodney Davis and a Bridgestone employee during his tour of the plant. 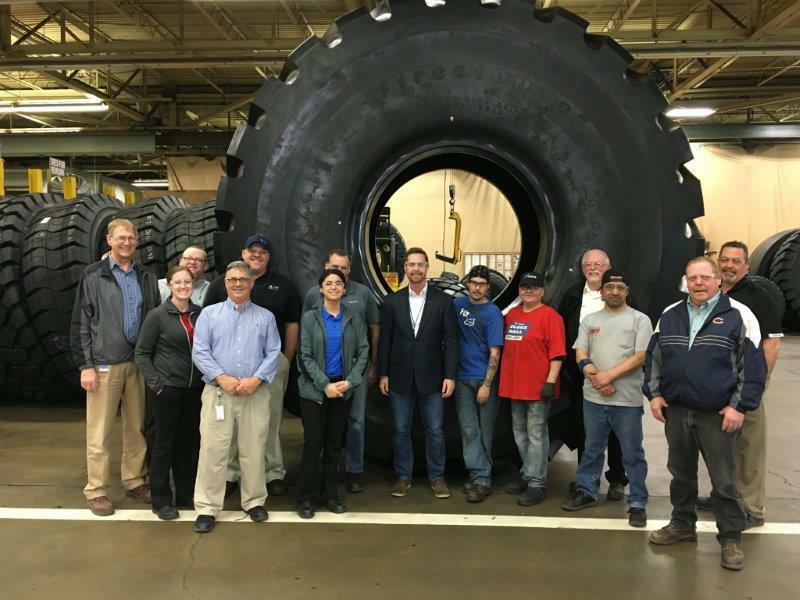 Bridgestone employee shows Davis around the plant. Davis and Bridgestone employees conclude the tour. 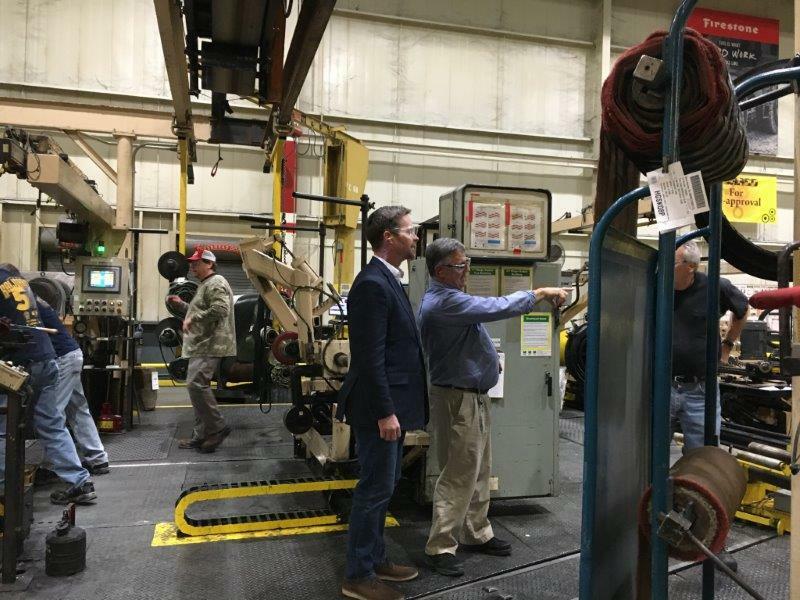 U.S. Rep. Rodney Davis stopped by Bloomington-Normal on Thursday to tour the Bridgestone plant in Normal and discuss the need to invest in workforce training opportunities. Last year Davis introduced the LEAP Act along with U.S. Reps. Dan Lipinski, D-Chicago, and Adam Kinzinger, R-Channahon. Davis said he's trying to build enough pressure to get it onto the House floor. The bill would offer tax incentives to encourage more companies to offer apprenticeship programs. It focuses on tax incentives to hire younger apprentices, but it would also incentivize companies to hire older apprentices, with a smaller tax break. Davis said demand for Bridgestone’s products is up because there is more mining in the United States, but his goal now is to help companies train people to take the jobs that will soon become available to meet the demand. Davis also said too many students are pushed to attend a four-year university when joining the workforce may suit them better and save them from potentially coming out of college with a lot of student debt, sometimes without having completed their degrees. Davis said he hopes companies like Bridgestone will work with local educators to present high school graduates with opportunities in the trades. Bridgestone currently employs over 400 people in Bloomington-Normal area. 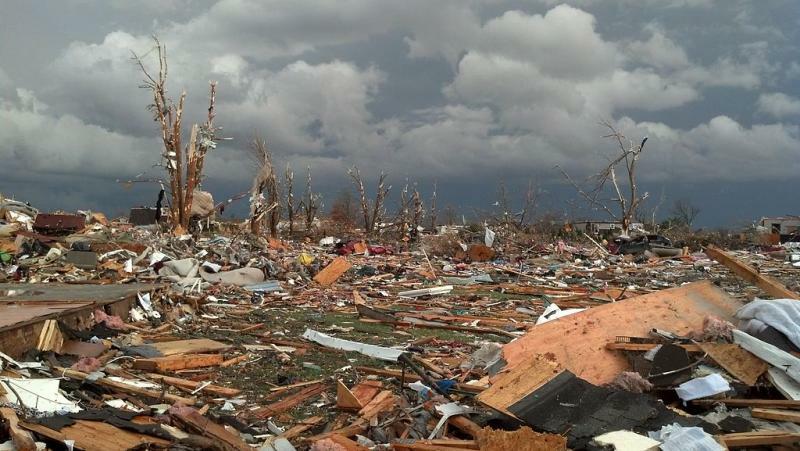 Small towns that experience disasters often have to fight very hard to get a federal disaster declaration and accompanying aid to restore things after tornados or floods. Pontiac, Illinois had trouble after floods a decade ago. More recently, Washington, Illinois had no luck. But, the authorizing bill for the governing agency FEMA is up this year in Congress. 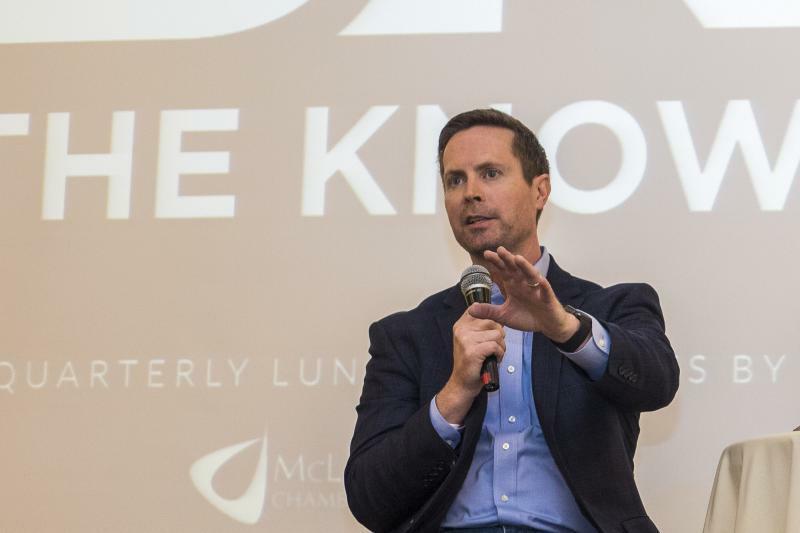 And in this interview with Charlie Schlenker, Congressman Rodney Davis has hope that one mechanism or another will come through.